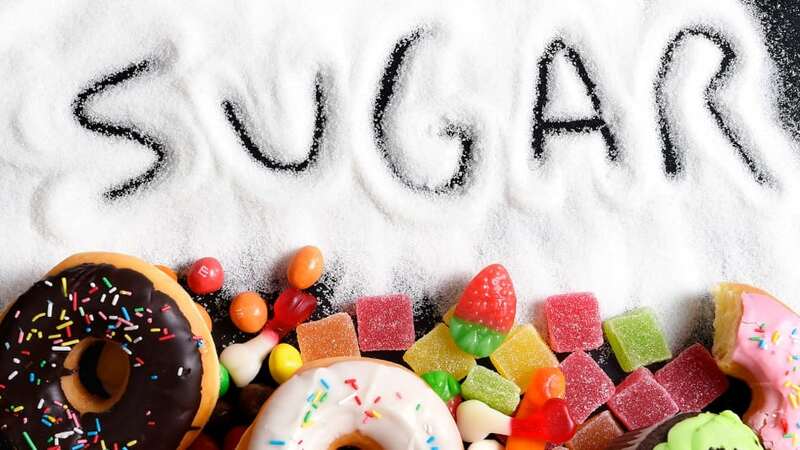 With the increased focus on health taking over society, you may be among the people trying to cut back on their sugar intake. If that’s the case, then continue reading. Food bloggers have officially revealed their 6 healthiest (and most delicious!) sugar substitutes. Unlike a lot of foods on the list, dates are great because they’re naturally sweet, loaded with fiber, and actually offer some nutritional value. 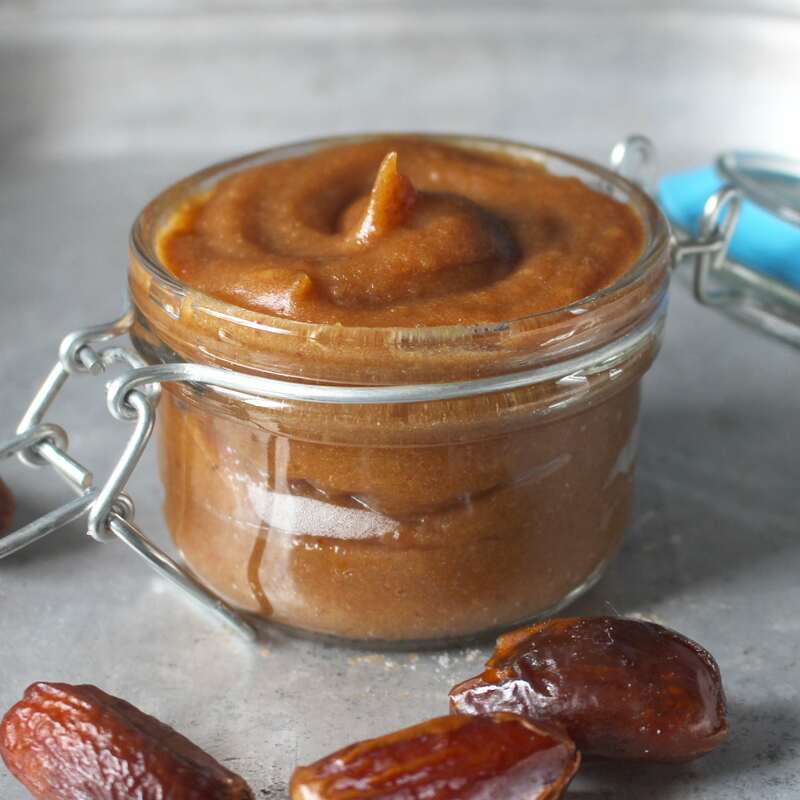 Most people recommend making a paste out of the dates, which can then be used in smoothies, salads, or to replace syrup in any recipe. To make date paste, simply soak 2 cups of pitted dates in 2 cups of water for a minimum of 8 hours. Then, remove the dates and reserve the water. Blend the dates in a blender, adding a tablespoon of the soaking water at a time. Continue blending and adding water until you achieve the desired consistency. Your paste can then be refrigerated in an air-tight container for up to 2 weeks. 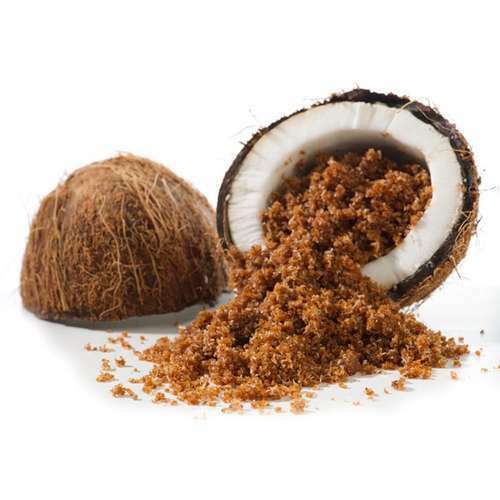 Many people are turning to coconut palm sugar as an alternative to regular table sugar. Unlike regular sugar, coconut palm sugar contains vital minerals, including iron, zinc, calcium, and potassium. While these minerals mean the calories consumed from coconut palm sugar are not “empty”, if you’re watching your blood sugar, you’re advised to limit its consumption. Despite these nutritional benefits, coconut palm sugar still contains high levels of fructose. Monk fruit sweetener is made from monk fruit, a small melon native to parts of China and Thailand. 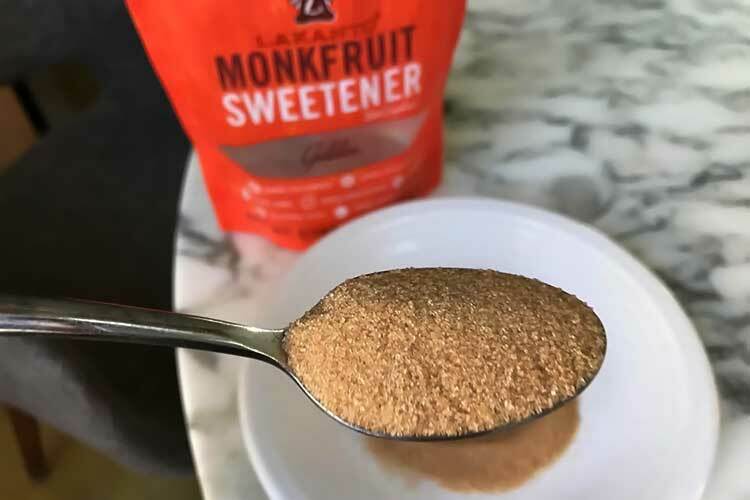 According to Healthline, monk fruit sweetener is “natural, contains zero calories and is 100-250 times sweeter than sugar.” Unlike most sweeteners, monk fruit does not derive its taste from fructose or sucrose. Instead, its sweetness is due to flavored antioxidants called mogrosides. 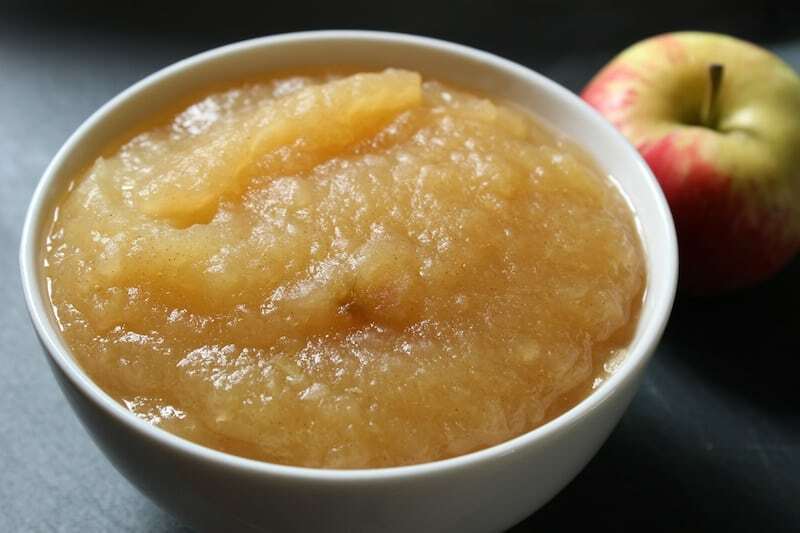 Applesauce is a great substitute for many types of desserts and baked goods. If you’re looking to substitute sugar for applesauce in a baking recipe, be sure to buy unsweetened. Next, make sure the sugar in your recipe is being used to add sweetness. If so, applesauce is a great substitute. Applesauce is great in things like brownies, breads, oatmeal cookies, and muffins. In certain recipes, however, sugar adds crispiness and texture. So, if you’re baking something like sugar cookies or hard candies (where this is the case), applesauce is not going to work. 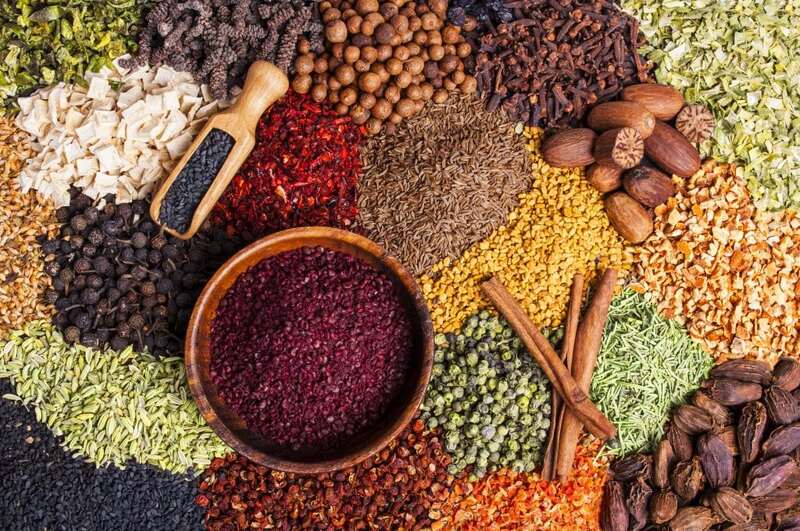 Allspice is great for things like ham, Swedish meatballs, baked goods, and desserts. Cinnamon can replace brown sugar in any dish, but be careful because a little goes a long way. Cardamon is a spice used in Scandinavian bakeries and is a great substitute for sugar when baking deserts. Vanilla beans are more of a fruit than a spice, but they can be added to grains, coffee, desserts, pudding etc. One inch of vanilla bean is equal to about 1 teaspoon of vanilla extract. 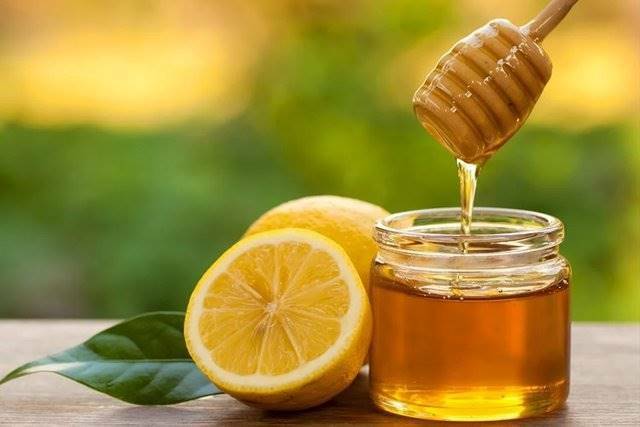 Honey is another great substitute that can be used in baking, and by using different flavors of honey, you can actually enhance the taste of your dish. There are a few rules, however. Honey is sweeter than sugar. For every 1 cup of sugar, use 1/2 to 2/3 of a cup of honey. Honey contains 20% water, so for every cup of honey, subtract 1/4 of other liquids from the recipe. Honey burns quicker than sugar. Reduce the temperature of the oven by 25°F. Britanie Leclair is a contributor at Sweet and Savory.